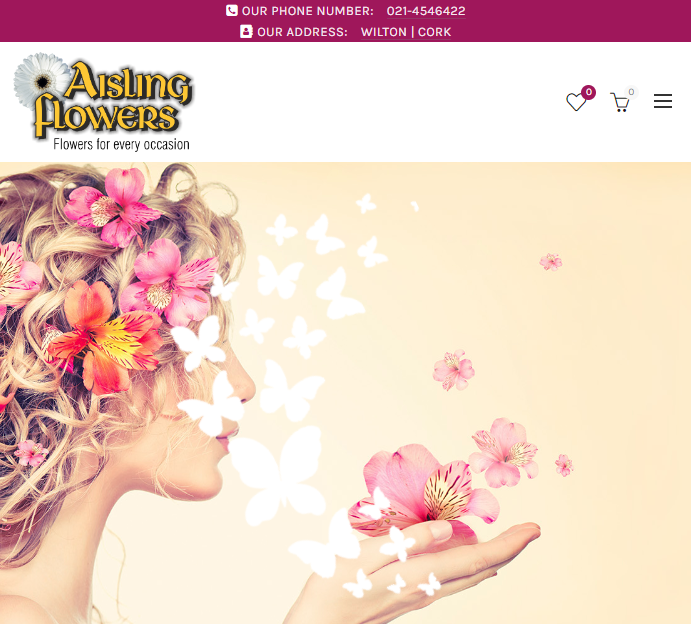 After many months of hard work, Aisling Flowers are thrilled to finally welcome you to our new Website! 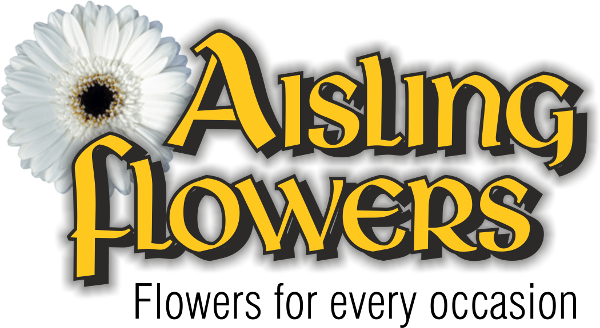 We are delighted to offer all our usual wide selection of floral items and gifts, tailored to your needs for any event. We specialise in wedding flowers, funeral flowers and same-day flower deliveries for any occasion. Birthdays, anniversaries, congratulations or as a ‘thank you’. We offer same day delivery on all orders placed before 1pm – including national and international delivery through a relay service. And better yet our online store orders come straight to us giving you a better deal than many online companies and we match in-store prices. Our website and products will continue to grow and grow, so keep visiting to find our new seasonal collections throughout the year!